Record Online Radio? Here Is It! Indeed, the one who takes pleasure in listening to online radio in leisure time, would like to make recording files at disposal. However, there is rarely complete guide to teach you. To get you out of this trouble, we are going to show you how to record online radio and in the meantime you can learn more free internet radio sites from our kind recommendation. To better enjoy yourself in listening to preferred radio content, like streaming music, even without network connection, you should take the aid of a simple yet powerful recording tool to capture what you like in high quality. Here Joyoshare Screen Recorder comes to rescue. 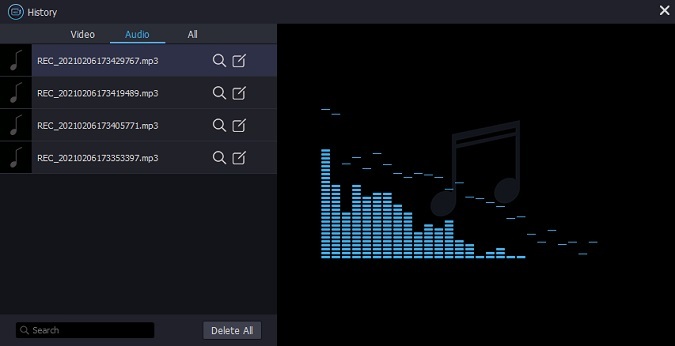 Adopting the most innovative screen capturing technology, it offers ability to record all kinds of audio activities on your computer, including online radio, streaming music, gameplay audio, system sound, microphone voice, etc. 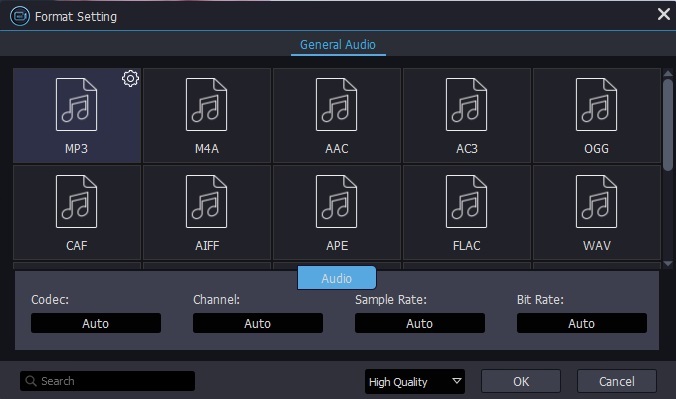 According to your preferences, you can also save your recording to MP3, M4A, AAC, OGG, M4B, FLAC, M4R, AIFF, etc. in the way you like. Essentially, it gives you utmost liberty to skip unwanted sections and cut ongoing online radio content into different portions. 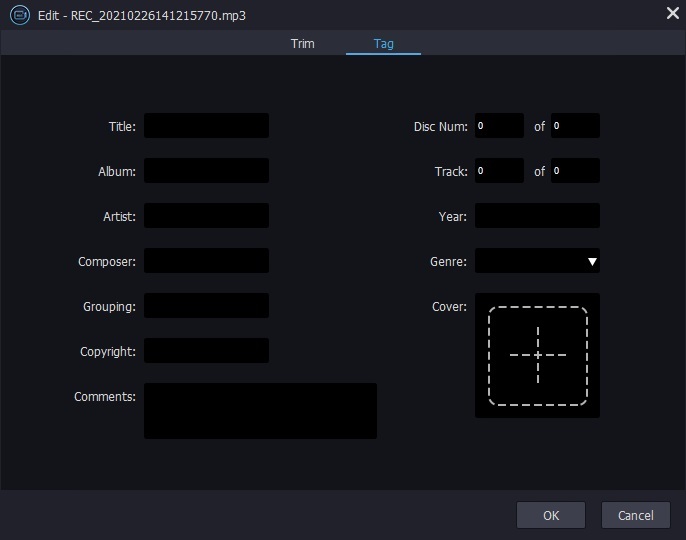 In order to make you manage all captured audio files, it's as well available to revise its name, deleted unsatisfying one or edit ID3 tag info, like title, cover, composer, artist, year, genre, etc. Best of all, Joyoshare Screen Recorder has competence to specify related configuration, such as codec, channel, sample rate and bit rate. At times you might be in urgency and cannot sit in front of your computer until a recording assignment comes to end; don't forget to utilize its built-in task scheduler to work for you. Support popular formats: MP3, AAC, MAV, FLAC, M4A, M4B, etc. Joyoshare Screen Recorder is compatible well with both Windows and Mac. Now we will take Joyoshare Screen Recorder for Windows to record live radio stream at every step. Download and install Joyoshare Screen Recorder on your computer from its official website. Switch the recording mode from "Video" to "Audio" by hitting the icon next to red "REC" button. To avoid unexpected intervention, turn on the system audio only and disable the microphone sound. Then you can tap on the gear icon at the bottom right corner to bring up all accessible recording options. You are allowed to change storage location, customize output format, setup shortcuts, create recording task, etc. 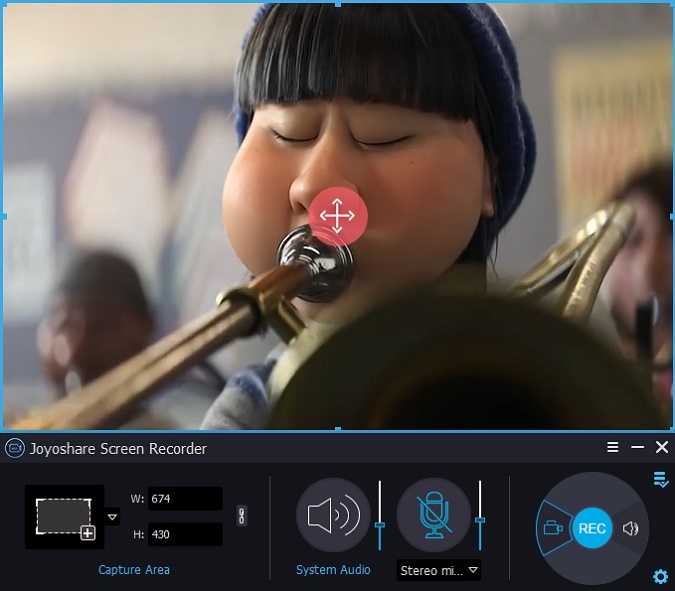 At present, to cater to more users' needs, Joyoshare Screen Recorder provides abundant supported audio formats as below, like MP3, WAV, WMA, M4B, M4R, AAC, AIFF, OGG, etc. Joyoshare Screen Recorder can act as an independent video recorder as well. It can do well in capturing gameplay on PS4, YouTube video, Facebook chat, class lecture, webinar meeting, Google Hangouts, etc. Go ahead to designated online radio site and listen to a radio show. 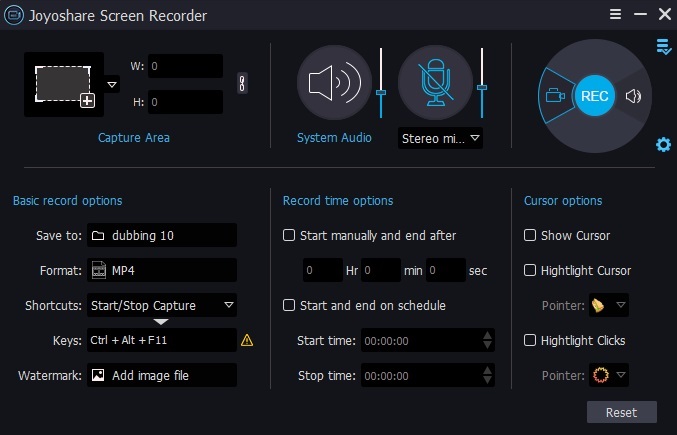 Meanwhile, press the "REC" button to initiate a recording process, during which you can skip needless parts and cut your recording at your own will. Once you end the recording process, all completed audio files will be saved to "history" folder automatically. You can rename, delete or search any one. To edit relevant ID3 tag info, go to click the "edit" icon next to "search" icon. All you can set is shown as following interface. In case you feel like to get more resources from different online radio sites, we here briefly introduce 3 popular sites for you to choose. Spotify is a well-known music service platform that gives you access to millions of songs. You can benefit from its free subscription without paying for it. By using it, you can also create your own playlist. If you want to download music from Spotify, you can do it right now. As a personalized and free radio site, Pandora facilitates you to play, discover and enjoy music in a simple manner. As long as you sign in with your account, you can create personalized stations directly. Coming with millions free songs, all types of genres, thousands of playlists, Jango has option to automatically create a music station for you when you select a song or artist. It is practical to sort your music according to different music info.